June 2017 - Comer Construction, Inc. Archive | Comer Construction, Inc.
At Comer Construction, we process our own natural, top quality mulch and topsoil as part of our daily construction operations. 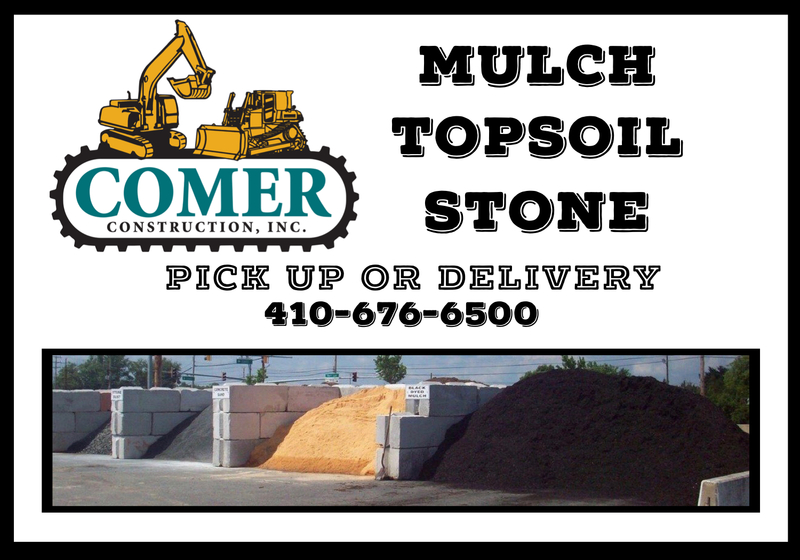 We carry everything from natural and colored mulch, to topsoil and landscape stone for you to pick up or we will deliver it directly to your home or business. Give us a call for pricing at 410-676-6500. Our mulch facility is located at 900 Cirelli Court in Aberdeen and we’re open to the general public Monday through Saturday. 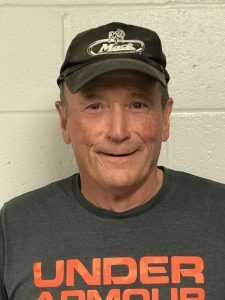 Congratulations to Kenny Shirley, Comer Construction’s May Employee of the Month. Kenny has been a dedicated employee with Comer Construction for nine years, serving daily in his role as a Mechanic. In this role, Kenny is responsible for performing truck repair and routine maintenance. Each month, employees of Comer Construction nominate one of their peers for consideration for that month’s Employee of the Month Award. Recipients of this award are selected based on their commitment to safety, dedication to daily responsibilities, willingness to assist in additional duties as needed, and overall commitment to the company.